If you’ve been around here for a while, you’re probably familiar with the fact that I’m from the South. I’m originally from Louisiana, but I’ve lived in Mississippi and Alabama too! And if there’s one thing that brings out the southern hospitality in me, it’s football season. Michael and I are BIG football people so when college football rolls around, I love having our friends over to watch the games. It reminds me of being at home, a little piece of the South right here in D.C.! This past weekend was the first football weekend that we’ve been home and not traveling. So of course we had to invite friends over for the games! 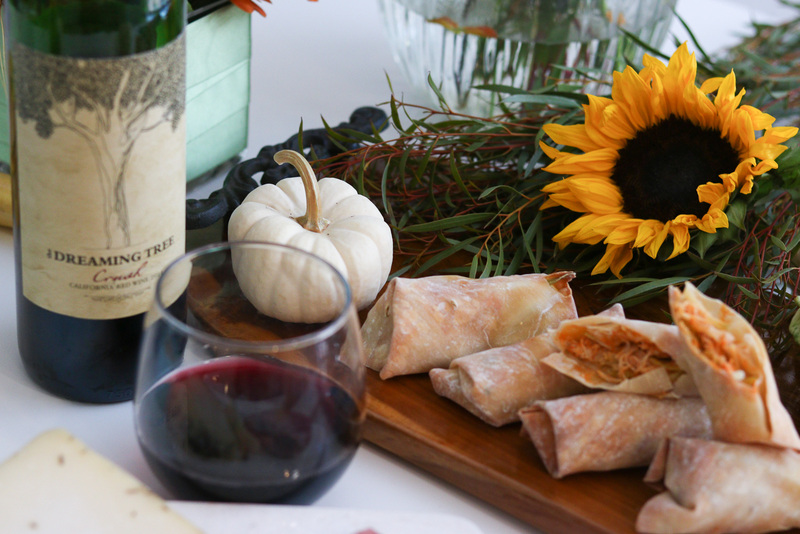 I picked up a couple of bottles of The Dreaming Tree wines early on Saturday and prepped a meat and cheese tray along with one of my favorite game day recipes … buffalo chicken egg rolls (recipe below)! 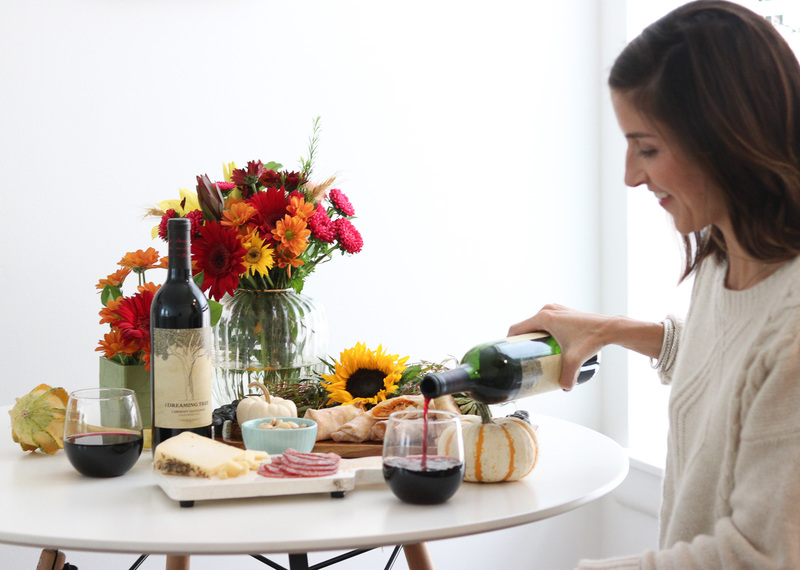 A funny thing about The Dreaming Tree Wines … When my girlfriend who was coming over asked what kind of wine I had picked up and I told her it was Dreaming Tree, she said that she had just been drinking the same wine over Labor Day weekend with her family down in Florida! 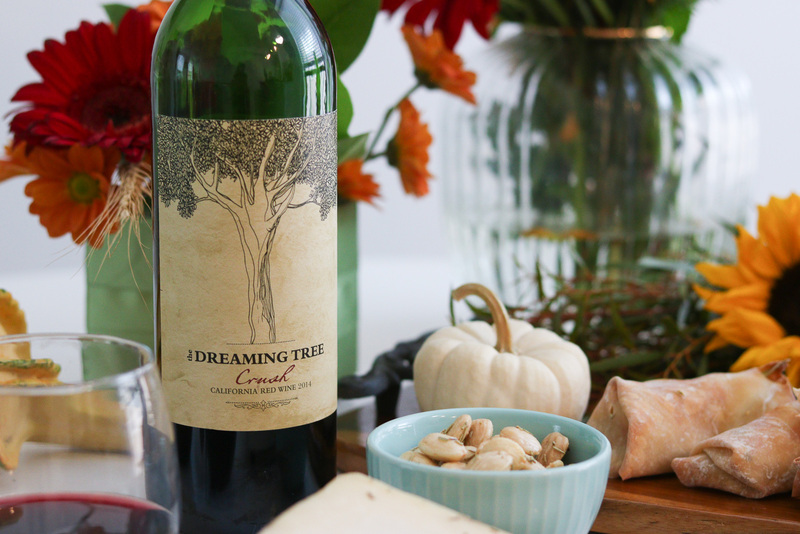 The Dreaming Tree wines are not only delicious (the Crush is my new favorite red blend! ), but I really love the ethos of the brand too. 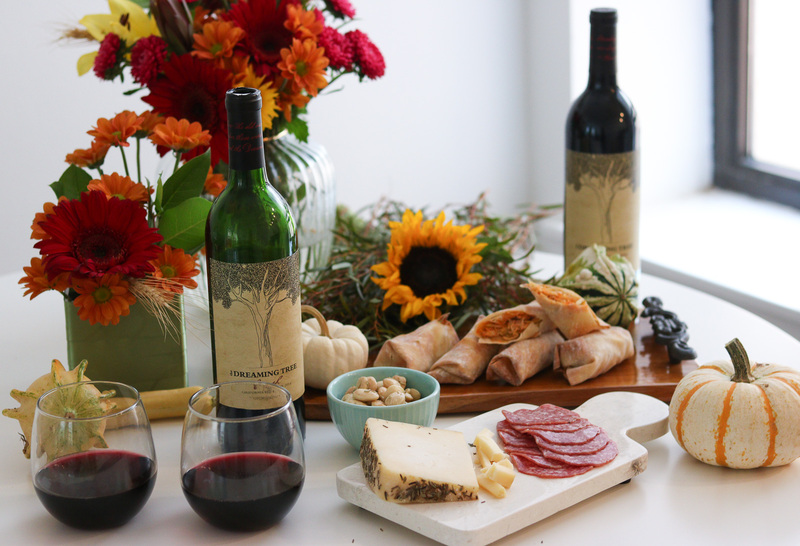 Dave Matthews is one of the founders behind The Dreaming Tree wines, and he and his co-founder, Sean McKenzie, have not only committed to making delicious wine but they are also committed to sustainability. 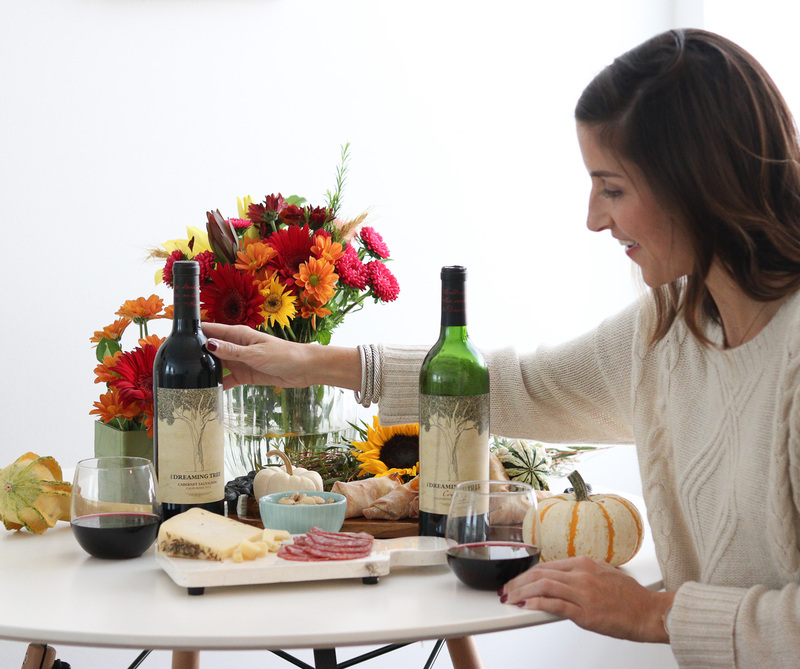 A wine that tastes good and does good! 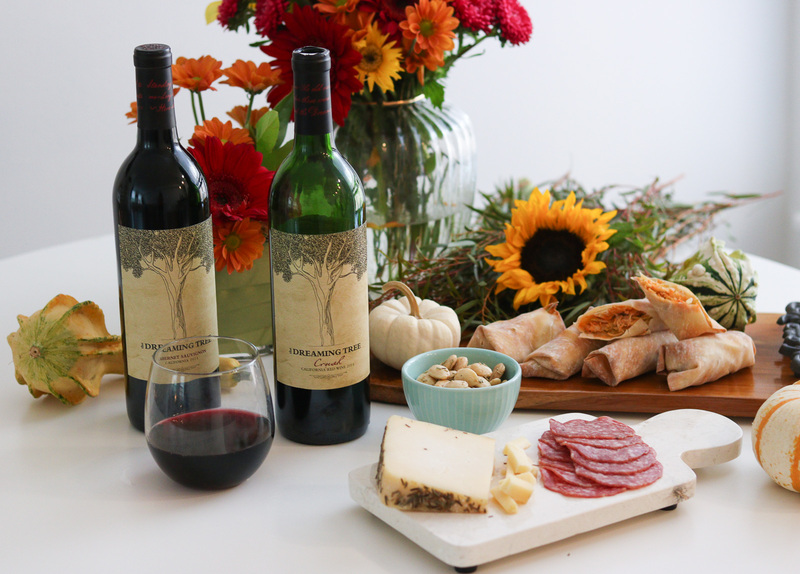 The Dreaming Tree wine labels are made with 100% recycled brown paper, the bottles are made with less glass (they’re a quarter pound lighter than most wine bottles! ), and The Dreaming Tree brand has donated over $1,000,000 to environmental organizations including The Wilderness Society and Living Lands & Water. I can definitely get behind that. 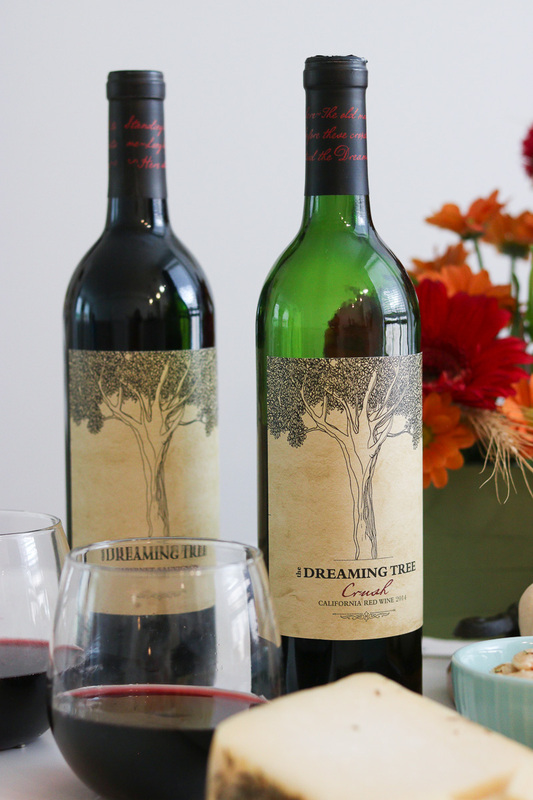 You can find The Dreaming Tree wines at your local grocery, drug or supercenter stores. Check out their website here to see where you can pick up a bottle! For football Saturdays, I always have a couple of meats and cheeses on have hand to throw together a quick charcuterie tray. I picked up fresh salsa and hummus from the market by our apartment and put out a bowl of rosemary marcona almonds with pita and tortilla chips to snack on! 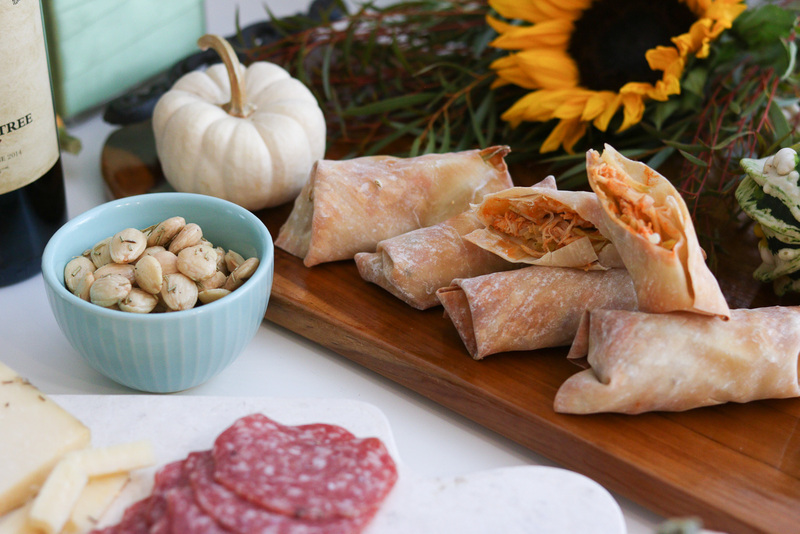 To add a little something for the boys, I whipped up an all time favorite recipe, buffalo chicken egg rolls! 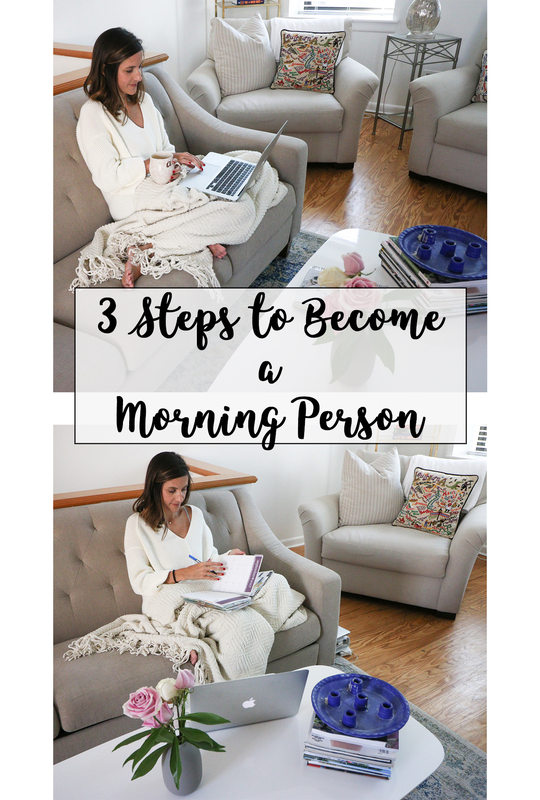 They are super easy to put together and a much healthier (and cleaner!) alternative to buffalo wings. You can find everything you need at your local grocer. Place the chicken breasts in a crockpot, cover with water, cook on HIGH for 4 hours or on LOW for 6 hours. Preheat the oven to 425 degrees when chicken is close to being finished. Drain the water from the chicken breasts, shred the chicken, and place in a glass bowl. Coat the shredded chicken with wing sauce. 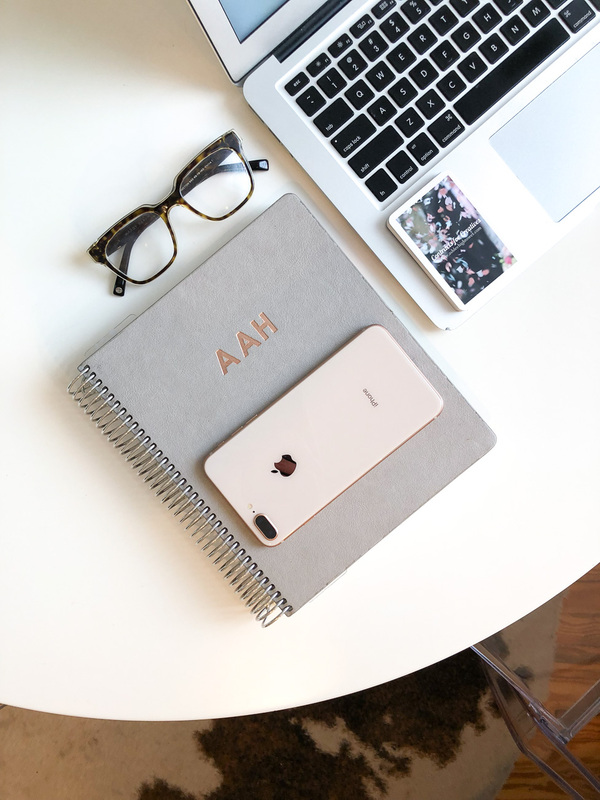 Tip: Put more than you think you need. It will dry out a bit in the oven. Lie out an individual egg roll wrap, and layer the broccoli slaw, buffalo sauce covered chicken, and then add crumbled blue cheese. Begin to roll the wrapper up, folding in both sides. Use a tab of water to help the egg roll wrapper stick to itself. Repeat until you’ve used all of the ingredients. Place the rolls seem side down on a baking sheet. Use yogurt ranch dressing and/or extra wing sauce for dipping! 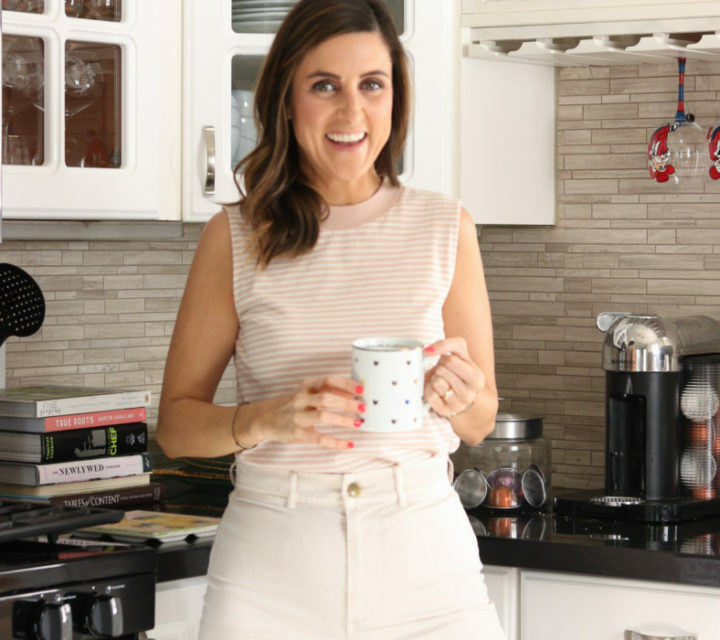 This recipe makes around two dozen rolls.